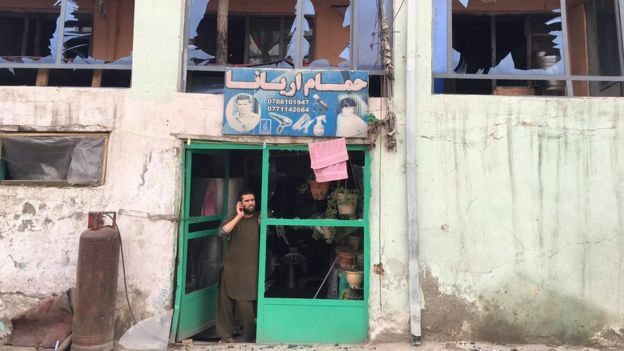 A deadly suicide attack in the Afghani capital of Kabul on Tuesday morning has been claimed by the Taliban. The suicide bomber detonated explosives contained in a car near a government building. Initial reports put the death toll at 28 but the death has risen on Wednesday to 64 and most of the casualties have been confirmed to be civilians.with more than 300 people wounded.